The Manuel Luis Quezon University (MLQU) honors its graduates during the 69th Commencement Exercises by highlighting the the graduating students' metamorphosis as catalysts and visionaries of the future. Dr. Jose Rizalino Acuzar during his speech promised to bring MLQU to its former days of glory. "Your graduation is your most successful achievement as a young adult and a result of your years of hard work and dedication to your studies. 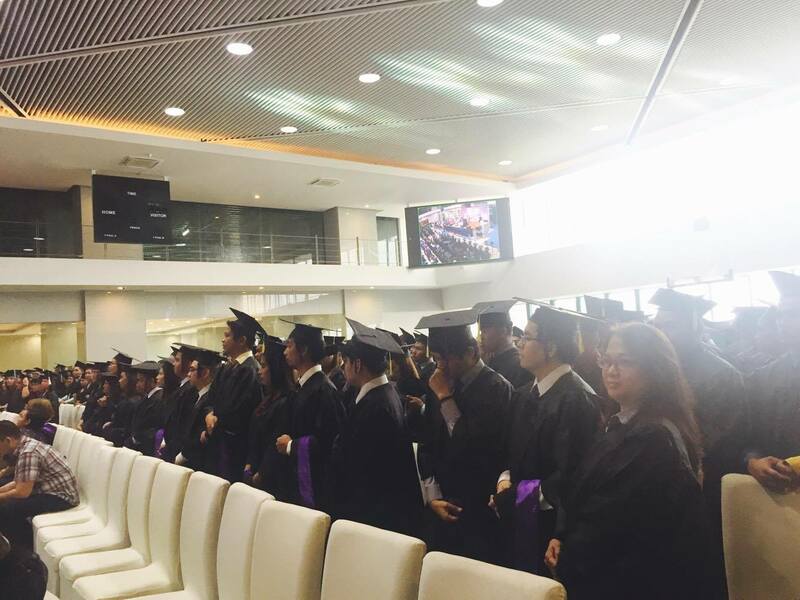 As graduates, you are now part of the country's richest resource. We are very proud to each and every one of you," said MLQU President Isagani G. Germar. "In the years that MLQU has been your second home, this institution has prepared and honed you to be the best version of yourselves and be the catalyst for change. As you face the world beyond the four walls of this university and seek out triumphs, never doubt yourself. You are the key to making the unbelievable, believable and the impossible, possible." 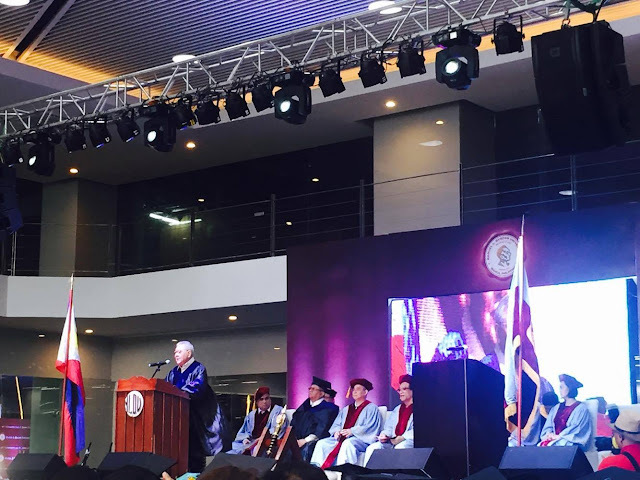 This year's Commencement Exercises also recognizes Congressman Feliciano "Sonny" Belmonte and former Vice President Manuel Leuterio "Noli" de Castro, Jr., as guest speakers during its morning and afternoon session program respectively. And following the tradition of awarding the Honoris Causa to those who has provided remarkable contributions to our nation, MLQU honors Cong. 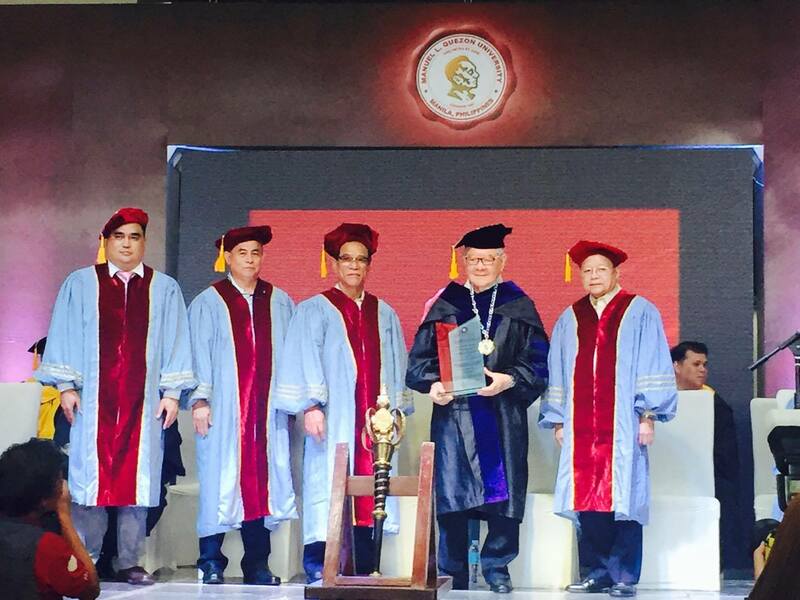 Sonny Belmonte with the Honoris Causa and he now joined the ranks of past President Benigno Aquino III who was given that award in 2016. During his speech, Cong. Sonny Belmonte mentioned having worked with the best minds and that some of them are graduates of MLQU. He also made an appeal to the new graduates to stay in the country and work here instead of going abroad. 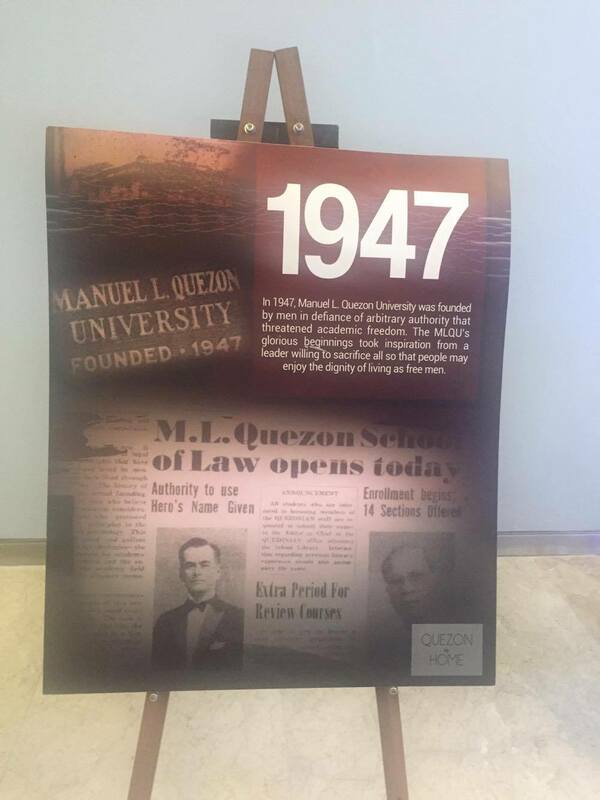 In August 19, 2016, the university made a momentous transfer from Quiapo, Manila to Quezon City, which also coincided with the 138th birth year of the Philippine Commonwealth President, Manuel Luis Quezon. The symbolic move "Quezon Is Home, featured the unveiling of the late president's portrait done by National Artist for Painting Fernando Amorsolo. The painting was housed for the MLQU Quiapo campus for the longest time. With the university's coming home to Quezon City, the learning institution is now more accessible in its present location along EDSA. MLQU's roaster of faculty is also continuing to evolve and has include notable names in its faculty such as: former Chief Justice Reynato Puno, Regent & Dean Emeritus College of Law; former Supreme Court Associate Justice Jose Perez, Dean School of Law; Professor Eric Soriano, Dean School of Accountancy, Business and Real Estate Management; and DPWH Undersecretary Raul Asis and former UP Dean of Architecture Danilo Silverstre. "Wherever life brings you, MLQU will always be proud of all your successes. We know that you will be influencers on that new path you are taking. Continue achieving greater things for the glory of God, for your personal successes, and for our Alma Mater. Shape the future and be the game changers now! 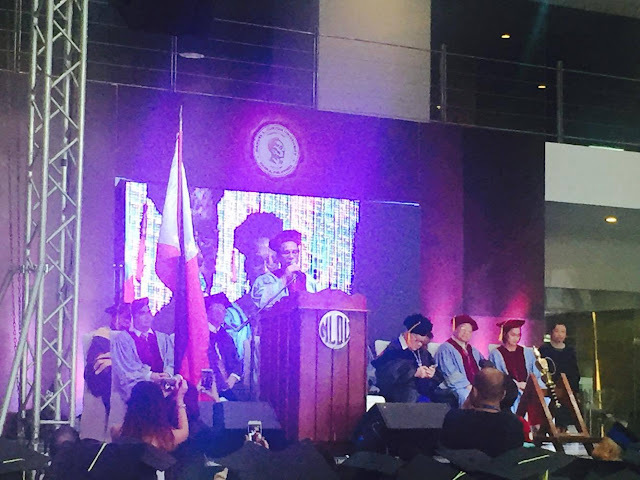 Congratulations, graduates," added the university president. In line with the university's goal and commitment to bring back MLQU to its glory years, kindergarten to senior high will now be offered at MLQU SPACE this coming school year 2017.